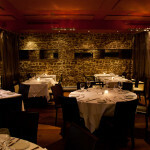 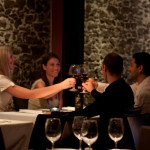 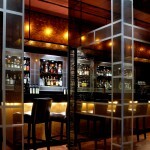 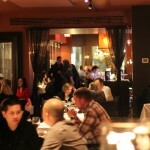 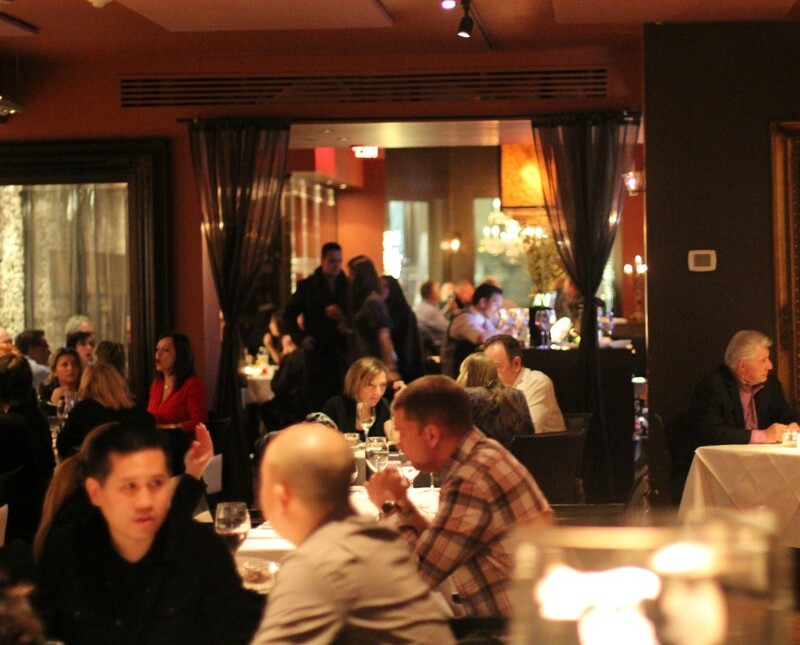 Phenomenal Italian awaits your discerning palette at Blu in Yorkville. 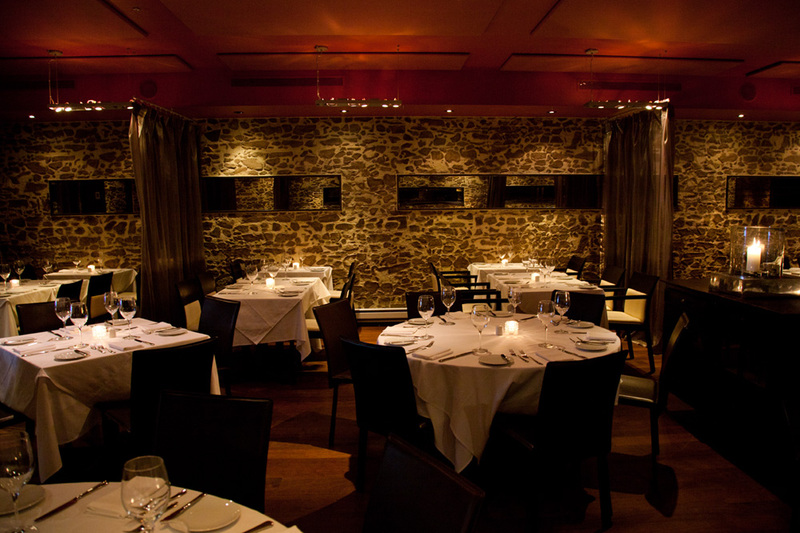 Blu Ristorante, known for its phenomenal Italian crafted menu, is conveniently located in the trendy Yorkville area, close to Toronto’s finest designer shops and hotels. 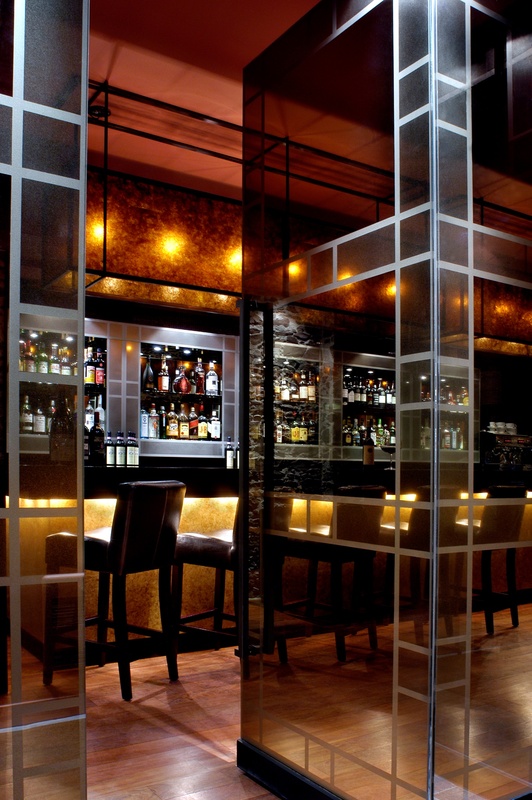 Some of the best pastas, steaks, seafood and more await your discerning palette at Blu. 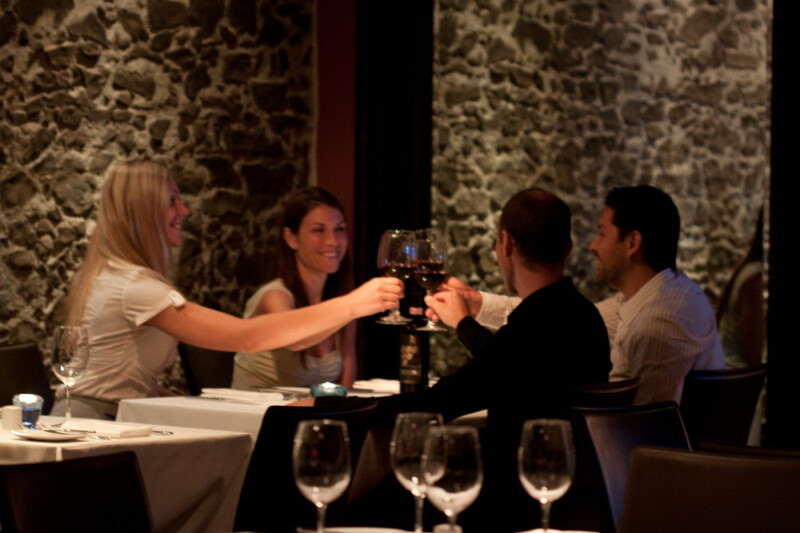 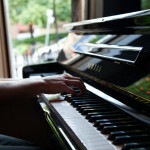 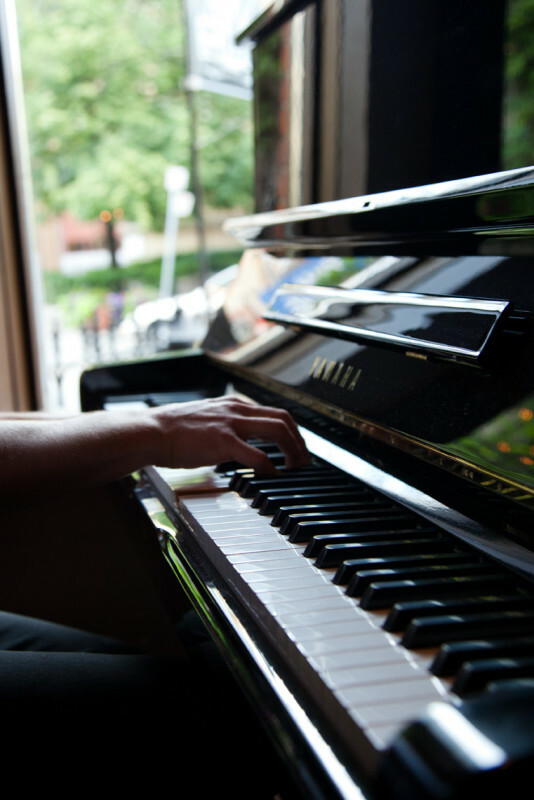 Their romantic restaurant features live music every weekend and a wine bar area that is the perfect place to relax for an after work or pre-show drink.